There are many reasons to start a preservation project, but we can’t list them all. Just know that we are here for you and are willing to help you along the way during your long project. Here are a list of resources available readily to help you learn about a cemetery you want to help out or to find one you can start a project for. 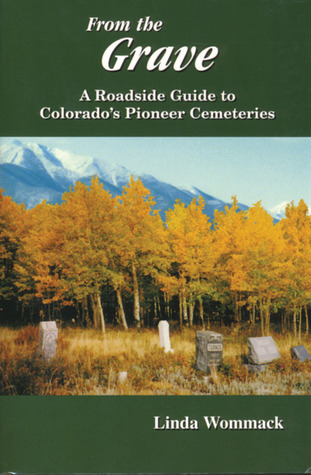 This is a practical how-to book that guides the reader throught the process of mapping and documenting a cemetery with easily available tools and basic skills. Included are instructions on creating a map, gathering an inscription database, and assembling a spreadsheet of related information, such as from deeds. Each step is illustrated and accompanied with easy to understand directions.